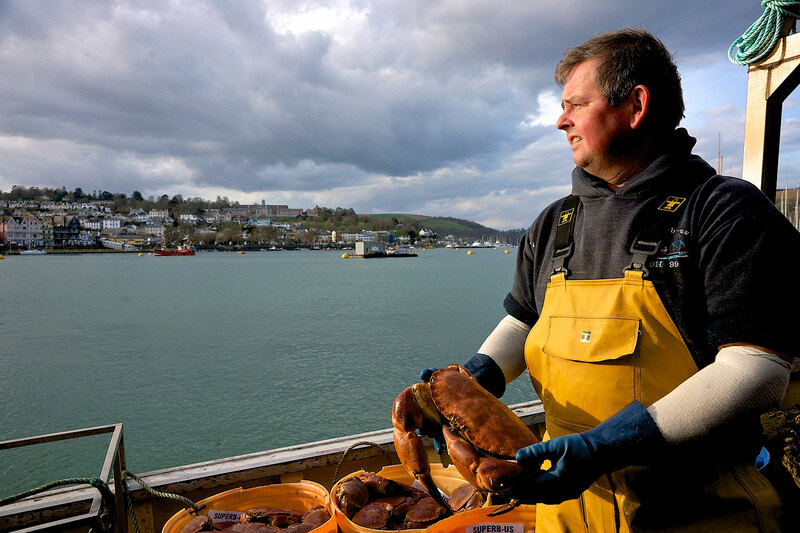 Our industry-backed Introduction to Sustainable Fishing (ISF) is a 3-day residential training workshop for fishermen and their operatives which takes participants on a journey into the what, when and why of sustainable inshore fisheries science and management. Participants examine science and management issues relevant to their location, presented in a contextualised flow with local case-studies, presenters and content. Participants will also get a chance to rub shoulders with nationally important scientists, managers and policy-makers. Emphasis is on understanding participation and collaboration in fisheries science and management, and how these elements interact. Economic issues and market access also feature strongly, helping you get the most from the fish you catch and land. These workshops will be of interest to all sectors, but are aimed at inshore fishermen. We aim to stretch your thinking but no in-depth scientific knowledge or prior learning is needed – just come with an open mind and a willing spirit to participate. Take a look at the outline curriculum and call us if you have any questions at all about the course. The next course will be advertised shortly. Our next course will be publicised here – we are awaiting funding to announce this date. In the meantime, have a look at the images and curriculum from our recent ISF course in Devon to get a flavour of what we do. The Fisheries Resource Education Programme (FREP) has been set up by fishermen, scientists and managers in response to a call from within the industry itself for a better understanding of fisheries science and management. This reflects a growing commitment to sustainable fishing and the need for durable bridges of trust to be built between fishermen, scientists and managers. This takes place in a neutral setting, where fisheries professionals come together to explore differences, find common ground and share experiences away from the glare of formal management.